The two most popular formats of poker are cash games and tournaments. They may appear the same on the surface (they use chips, there is a flop-turn-river, and players are vying to win)…but functionally the games are quite different. If you are new to poker, or a cash game player wondering why tournaments are so alluring, these are the 5 reasons why poker tournaments are more fun (and maybe even more profitable for you!). Whether in an online casino like mayfaircasino.com or live, you can’t beat the feeling of cashing in any field, big or small. There is a huge adrenaline rush that comes with building a big chip stack, making a deep run and riding the waves of tournament poker. It is one of the most profound feelings you can experience in the game of poker, which is why I think every poker player owes it to themselves to have a least one deep tournament run in their lifetime. Winning a poker tournament is one of the greatest triumphs you will experience in poker, even if it’s only a 10 person sit n go. The closest feeling for cash game players, is that of ‘breaking a game’ and being the only player at the table with chips, because everyone else either lost to you or quit. It is very empowering to feel that you bested ALL of your competition. Tournament poker involves a lot of short stack play, which means a lot of all-in pots, which means a lot of luck and uncertainty. I don’t know about you, but I find that there’s a pretty big rush with being all-in and it’s a feeling that can be hard to find elsewhere. Given the nature of tournaments you will play more all-in pots than in cash games, and the significance of each coin-flip confrontation is also much more meaningful. Most of the tournament is played in a 9 handed or 10 handed setting, but the most critical juncture of tournaments happens on the final table bubble (when play is shorthanded) and the majority of the prize money is divided up on the final table (when play is also shorthanded). 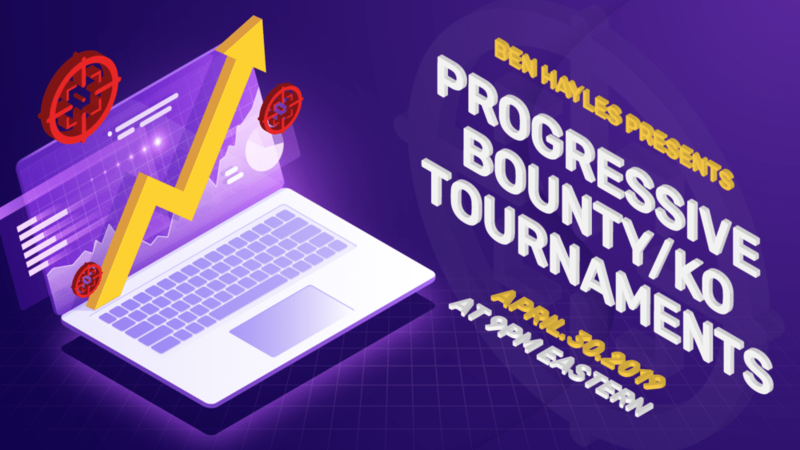 To win a tournament, you not only need to be a strong player in 9/10 handed format…but also shorthanded AND heads up to finally ship the event. It’s easy to see that the late game is very different from the early game…and thus the game that got people to the late stages of a tournament, is not going to be a game that is capable of closing it out. And thus, in tournament poker, you not only get to play high stakes against weaker competition (on average than you would in cash games), but if you’re lucky enough to reach the part of the tournament where all the money’s awarded, you get to play high stakes in a format that most of your competition has little-to-no experience playing, they will also be experiencing high levels of fatigue, high levels of anxiety and nervousness (because the money is so significant) and thus be prone to making major mistakes …and you and I both know, that opponents’ mistakes are where the money is made in poker! Now that you know why I love playing tournament poker, and why you can make great money playing tournament poker when everything clicks into place, let’s look at how to choose the right tournament for you, based on your personal goals and needs. Because along with the great glory that comes with the thrill of victory, there is also a great disappointment and frustration that can come from choosing the wrong format, having unrealistic expectations, or not really seeing the big picture. 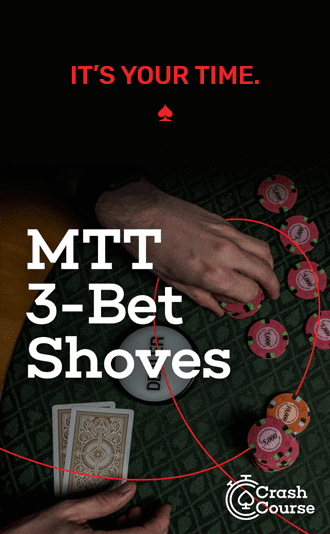 If you want to jump-start your success in poker tournaments, pick up the official Gripsed MTT Bundle. This bundle includes all the hands charts you’ll need for tournament play…the tournament ebook…and a complete video series to give you the skills you need. Tournaments are fun…but they are even more fun when you start making a lot of money from them! Thanks for the tips! 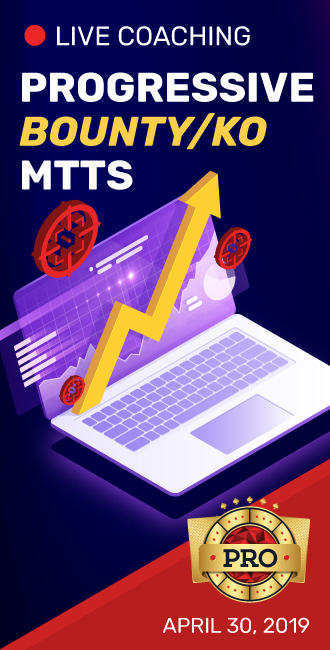 Already got the MTT guides and can say they are EPIC! Walking through the different types of plays one can make with different stack sizes was a huge one in helping me think ahead on planning my desired pot geometry actions, thus playing a pot for the right size based on my range and stack size. Not to mention so much more! was a very fun video series. Keep up the good work, all – never give up – find those spots – keep stackin!